Legal signature of ALL CREW MEMBERS is required on Race day at Check in! For and in consideration of the privilege of being allowed to participate in the Kings Bay Pirate Fest Raft Race, the undersigned does hereby voluntarily assume the risk of any possible mishap or accident which may occur in connection with said race and does hereby release, hold harmless and forever discharge WXCV and WXOF and all other participating sponsors and associates of the Kings Bay Pirate Fest Raft Race form and all claims resulting from the use of any photograph, motion picture or interview in which the undersigned are involved, and forego any remuneration for the same. If you are entering a raft, pre-register online or at Citrus 95.3 / Fox 96.7 studios located at 964 S. Crystal Glen Dr. Lecanto Florida, 34461, or mail your form to the above address. There will be a $25 registration fee the day of the race. For more information contact (352)746-9596. RAFTS: 1. All rafts must be homemade 2. Inner tubes or inflatable devices are not allowed. (Any Styrofoam must be encased and secured so as to prevent abrasion) 3. All rafts must be solely human powered, self-propelled, and may use poles, oars, paddles, sails, etc. or any combination thereof. 4. No visible canoes, kayaks, boats, inner tubes or surfboards will be allowed. While canoes, kayaks, boats, inner-tubes or surf boards may be components of a raft, merely decorating or covering one of these production flotation devices will not qualify for the race. 5. Raft Race competition number must be displayed & clearly visible to Finish Line officials. 6. Aftermarket marine rigging such as cleats & rope are acceptable. 7. All raft decks must be securely fastened to a frame, and the frame securely fastened to the hulls and/or flotation devices. 8. All rafts will be inspected prior to launching, and may be subject to modification at the discretion of the Raft Race Committee. 9. All rafts and raft parts must be removed from the river at the end of day. DNR penalties + City fines for abandoning ship. 10. Derelict rafts are subject to police action and/or fines from the Authorities and risk permanent disqualification from the event. 11. The Raft Race Committee reserves the right to ban any raft from the race for any reason deemed fit 12. Each raft MUST have life jackets, garbage bag, whistle, and lines for docking and towing. 2017 Crystal River Raft Race Don't delay--sign up NOW! May 20th at 2:00PM the Raft Race begins! Rules for the Raft Race - These Rules May Be Updated Before Race Day. 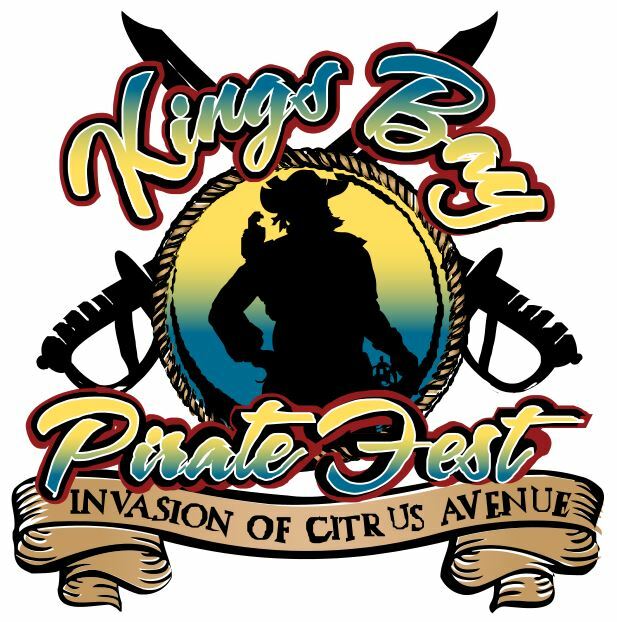 The Kings Bay Pirate Fest Raft Race promotes a safe, fun, family-oriented event. Participants are encouraged to act responsibly, show good sportsmanship, assist other participants if necessary, show respect for the river and the land owners along the river, and of course, have fun! Captains are responsible for knowing the race rules and ensuring that their crew follows them for their own safety, the safety of other participants, and to ensure that we will be able to hold this event in the future. Four different winners, one per category. No crew can win more than one prize. - Non Mechanical - Mechanical - Best Decorated - Paddle Board - Kayak RAFTS: All rafts must be homemade 2. Inner tubes or inflatable devices are not allowed. (Any Styrofoam must be encased and secured so as to prevent abrasion) 3. All rafts must be solely human powered, self-propelled, and may use poles, oars, paddles, sails, etc. or any combination thereof. 4. No visible canoes, kayaks, boats, inner tubes or surfboards will be allowed. While canoes, kayaks, boats, inner-tubes or surf boards may be components of a raft, merely decorating or covering one of these production flotation devices will not qualify for the race. 5. Raft Race competition number must be displayed & clearly visible to Finish Line officials. 6. Aftermarket marine rigging such as cleats & rope are acceptable. 7. All raft decks must be securely fastened to a frame, and the frame securely fastened to the hulls and/or flotation devices. 8. All rafts will be inspected prior to launching, and may be subject to modification at the discretion of the Raft Race Committee. 9. All rafts and raft parts must be removed from the river at the end of day. DNR penalties + City fines for abandoning ship. 10. Derelict rafts are subject to police action and/or fines from the Authorities and risk permanent disqualification from the event. 11. The Raft Race Committee reserves the right to ban any raft from the race for any reason deemed fit 12. Each raft MUST have life jackets, garbage bag, whistle, and lines for docking and towing. Raft Race Participants: All minors must be accompanied by a parent or legal guardian or have present, written and notarized permission from parent or legal guardian. 2. Each participant must have a Coast Guard approved life jacket that must be ON the raft at all times. 3. In case of emergency, crew members must be able to affect an immediate escape from the raft and must not be restricted in anyway. 4. Crew members sabotaging any other contestant’s raft will be disqualified. 5. Crew members must follow the instructions given by safety crews and police at all times, in or out of the water. 6. Crew members must not indulge in behavior likely to endanger their selves, other participants, and other rafts. 7. Officials concerned with your safety will be permitted to withdraw from the race any crew member they deem unfit. 8. 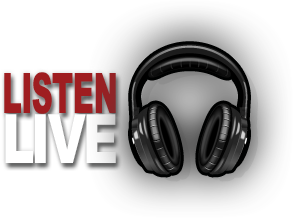 All local laws and ordinances regarding the use of alcohol must be obeyed by each crew member. Intoxication will result in disqualification 9. No crew member may bring aboard glass containers of any size or description. 10. The registered captain is responsible for ensuring ALL RULES AND REGULATIONS are followed. In all matters related to The Raft Race, the Committee’s decision is FINAL. Blatant disregard of any of these rules could lead to disqualification of the entire team from the race. In the event that any crew members are refused entry, or if a raft is unfit or disqualified, all entry fees will be forfeited. I have read and agree to ALL Raft Race rules!